You're never one of many. See what the TARKENTON FINANCIAL DIFFERENCE can mean for your business. 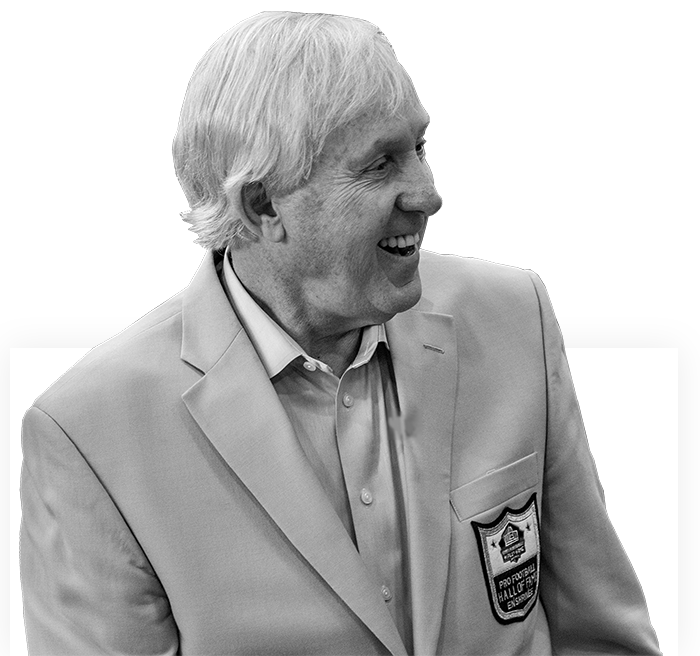 The brand, credibility, and personal partnership of our founder & CEO Fran Tarkenton can be a powerful tool in differentiating your business from the competition and connecting with your clients. We have been a ‘marketing first’ FMO since the day we opened our doors. We offer a carefully curated selection of proven, field-tested, affordable programs across every major marketing channel that are designed to work for producers who are serious about meeting more potential clients. The annuity and life insurance products that we represent come from our industry’s leading insurance carriers, all highly-rated and well-established. Our team is committed to working with producers on each case they write to help the producer determine the right product for their client’s needs. You believe in the power of annuities and life insurance to make a difference in your clients’ lives, and so do we. Our in-house technology and strategic partnerships mean that you have access to a suite of software tools and programs that will help you run your business more efficiently, get your clients the data they need to make decisions, and close more cases. February 6, 2019We are all familiar with the concept of ‘sequence of returns’ risk: the idea that the sequence in which the investor experiences returns in. January 10, 2019These past few months in the markets have been a roller-coaster ride, with volatility spiking and many investors feeling like they have experienced financial. November 19, 2018In previous blogs, I’ve talked about the power of not losing money during down markets. We’ve all heard it a thousand times before, with.